CholeX Plus™ contains the exact patented and highly effective formula of red yeast rice to control cholesterol, plus a small amount of Coenzyme Q-10 and Phytosterols. 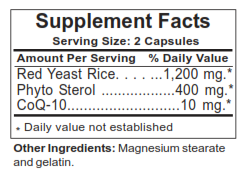 The FDA is so amazed by the cholesterol-lowering effects of phytosterols, that they actually allow label claims to be made that it controls high blood lipids. 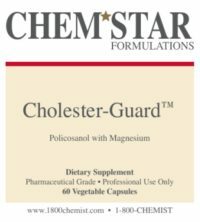 Chole-X PlusT is even more effective in lowering total cholesterol, LDL cholesterol and triglycerides than the original Chole-XT. 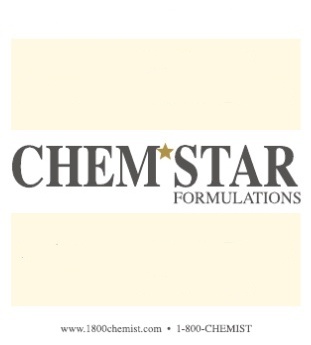 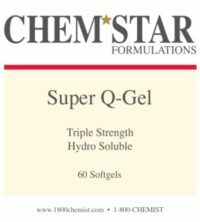 Even though the new formula contains a small amount of CoQ10, we still recommend you supplement this formula with 2-3 of our Super Q Gel per day.